I received this product for the purpose of review. All thoughts and opinions are, as always, mine alone. My girls love to have their hair styled. 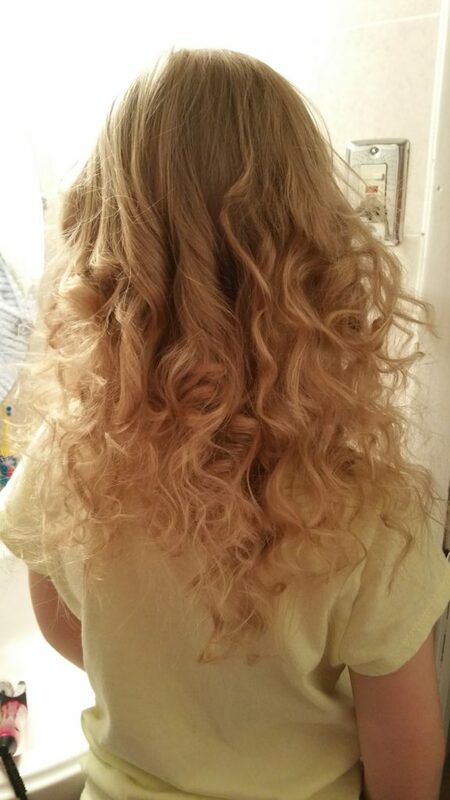 The problem is twofold… one, I am not a hairstylist and two, their hair does not do well with curling products. Their hair seems to lose curl quickly when we style it and they end up disappointed rather than happy about the time spent curling their hair. That all changed recently with the addition of the Lee Stafford CHoPstick Styler to our household. I was, at first, leery of the product. To be honest, I was a bit scared to use it. 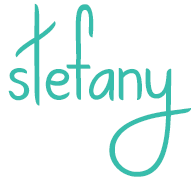 It is so different from a traditional curling wand (it’s square!) and I wasn’t sure how to use it. I read the instruction manual and decided to give it a shot. Boy was a I surprised! The product is so easy to use, and gets easier with practice; the girls’ hair looks better every time I use it. 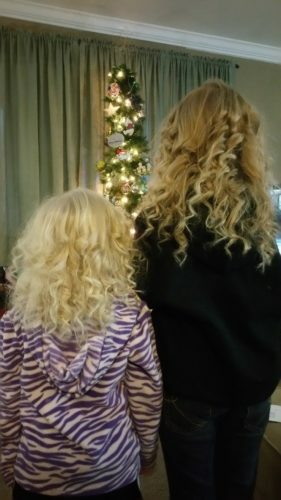 It took about 5 minutes to curl each of my girls’ hair. They loved the look and I was glad to be able to style it so quickly! But the true test of the Lee Stafford CHoPstick Styler was to come… would their hair hold the curl?!? YES! I am so happy to say that the curl stayed in my girls’ hair. In fact, it stayed for 2 days! Now, when the girls ask for their hair to be curled, we don’t have any problems doing it quickly and know that it will give them results that they will be pleased with all day! This happens so quickly that I can do Joley’s hair before school even, and our mornings are pretty rushed! 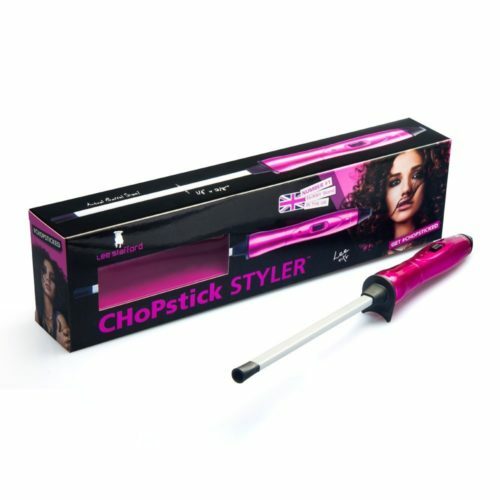 We have plans to use the Lee Stafford CHoPstick Styler for many occasions coming up. We love the look of the curls that the girls get from it. They aren’t too small and aren’t merely waves that you don’t notice. You get a real curl every time and they last for hours and hours! You can purchase this wonderful styling product, the Lee Stafford CHoPstick Styler, for yourself from Amazon for the amazing price of $39.99. I have spent more on products that left us disappointed so this price point makes me very, very happy! Would you like to win a Lee Stafford CHoPstick for yourself? Enter below for your chance! The giveaway ends 1/31/17 so get your entries in now!